Bill has spent the last 33 years professionally involved in global financial markets, managing assets for small corporations and high-net-worth individuals. 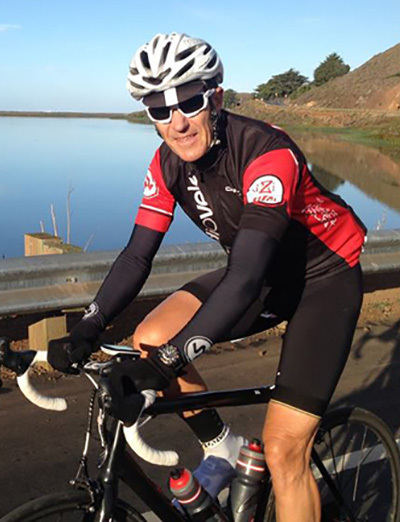 Bill is a full-time resident of Sausalito, California. He previously served as Chairman of the Sausalito City Council and is currently Chairman of the Planning Commission.